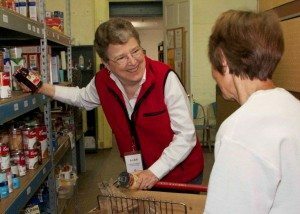 Inter Parish Ministry is a 501(c)(3) nonprofit organization that has been serving low income, needy families in eastern Hamilton County and all of Clermont County for 55 years. We do this by providing a food and clothing pantry as well as programs to help those in need during difficult times. We now also serve several zip codes in Brown County.